Clifton Villa Veterinary Surgery has been providing a thorough, caring veterinary service in the heart of Cornwall since 1984. Our professional team is committed to providing quality care and treatment to your pet who we consider to be a member of your family. As soon as you come through our door, you will be met by our friendly reception team, who will direct you to one of our excellent nurses or veterinary surgeons. 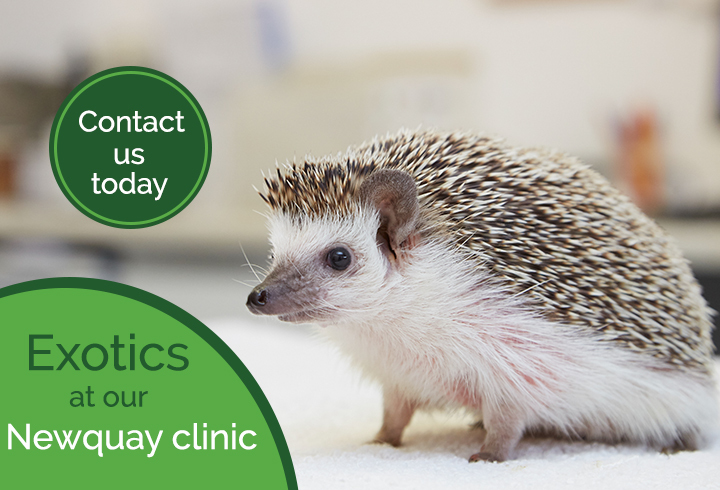 We have an extensive range of diagnostic and surgical facilities to ensure our team is kept updated of the new techniques and treatments that benefit your pet. We provide our own 24-hour emergency cover; you can access a veterinary nurse or veterinary surgeon during the day and night. 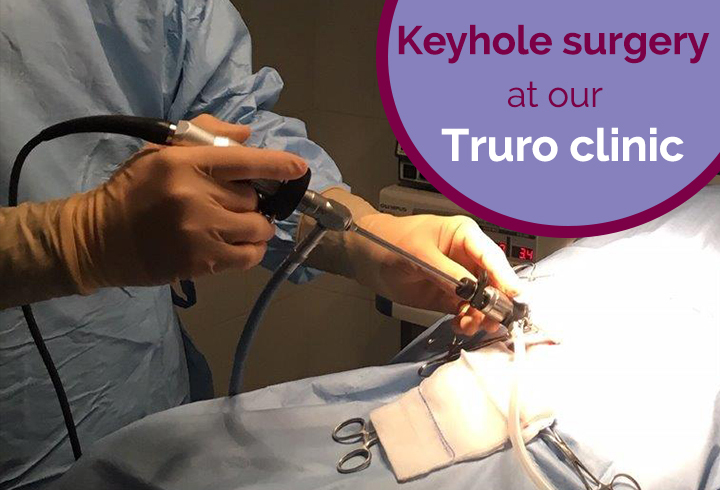 Furthermore, we provide onsite 24-hour nursing care at our Truro and Newquay locations enabling us to provide the best service and continuity for you and your animals. Our practice has received the level “OUTSTANDING” across all five of our sites for the RCVS Client Service Award. We are the currently the only practice in Cornwall on the Royal College register to achieve this outstanding level in client care and we are very proud of all our team members who helped to achieve this. On our website, you are able to register your pet, order a repeat prescription for them and find pet advice. We hope you enjoy browsing our website and find it useful and helpful. We look forward to welcoming you to Clifton Villa.